In the urban whirr of life, we often get tensed and distracted, which makes everyday life seem miserable. Yoga is perfect for those who feel buoyed down with everyday worries. Not only does yoga help your mind and soul but also helps keep your body fit and healthy. It involves easy to difficult physical activities that relaxes you and brings peace to your mind. If you live in Noida and are looking for a suitable Yoga class, look no further! Here are the top 10 Yoga classes in Noida. The Yoga Guru India has a number of branches in Noida. Take your pick from their Sec 15 A, Sec 34, Sec 39 Billabong or Radisson Hotel branches. 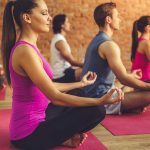 It is a part of the Holistic Health Care Foundation and provides beginner and intermediate level classes on different Yoga techniques. This famous yoga studio is found all over India. In Noida, it is conducted in Sector 41 and 31. Classes are conducted on Mondays, Wednesdays, and Fridays. The timings are 7am to 10:30am and 6pm to 8:30pm. This is another good Yoga center in Noida that you can join if you want to cleanse your mind and body with the help of Yoga. It can be found near the Rajkiya Inter College. As the name suggests, the professional yoga trainers at the Divine Soul yoga centre help you find inner peace along with physical fitness. It is located near Golf Course. From Monday to Sunday, Yoga classes in greater Noida are available at the Sai Yog Sikshan Kendra from 6am to 7pm. Expert yogis help people overcome their physical and mental health problems through Yoga. Here classes are offered in aerobics and yoga, which helps in combating various problems like arthritis, obesity, diabetes etc. Classes are conducted every day from 6am to 9:30pm. This yoga school is perfect for young children as yoga and karate are used here to shape their young and impressionable minds and bodies. This yoga center is situated near Pari Chowk. It is difficult to go to classes for many office goers. For them, Yoga On Call provides Yoga trainers to give house calls or even visit offices and clubs to provide help in perfecting your yoga poses. At Kayakalpa, you will find how yoga and naturopathy have been amalgamated to provide those who seek help, a healthier approach to life. Yoga is an ancient practice. The very fact that it is as famous today, as it was years ago (in fact, more so today), proves its efficacy. Urban living has filled our lives with materialistic comforts but has taken away the peace that comes with simple living. With yoga, you can rediscover the joy of a simple life. 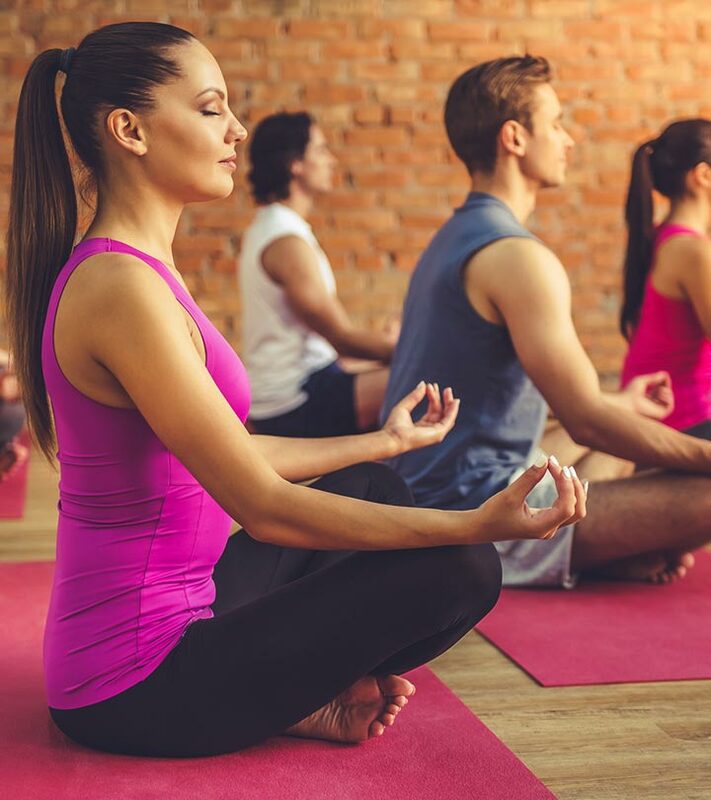 If you are in Noida, try these yoga classes to find peace and calm! Have you tried yoga? Did you find it helpful? Do share your experience with us in the comments section below. Why Is Bihar School Of Yoga So Popular?